need 1 more trophie for skyrim then i get platnum its that collect 20 daedric artefacts, but when i got my 20th one it didnt give me the throphie, was so gutted. Add Valadorian if you ever want to play Dark Souls. 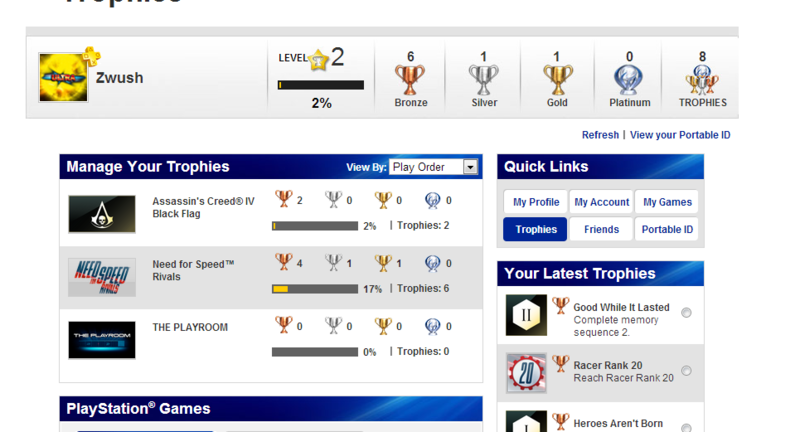 That's pretty much all I play on PS3. Already game shared it with irl friend... sorry..